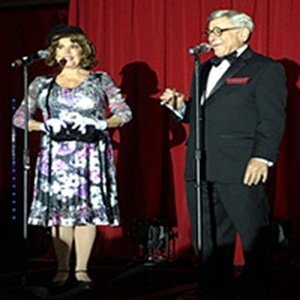 Invite The Best George Burns and Gracie Allen Tribute Show to your next event. Comedy, music and a real good time. 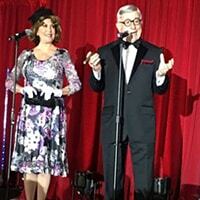 Bring back the great memories of George Burns and Gracie Allen to your event. They recreate the Burns and Allen Show with incredible looks and humor. 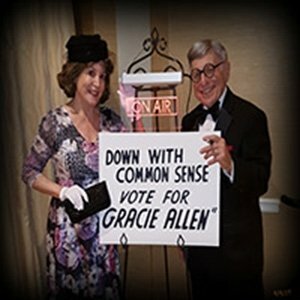 The George Burns and Gracie Allen tribute Show, Burns and Allen Tribute show will delight all of your guests. 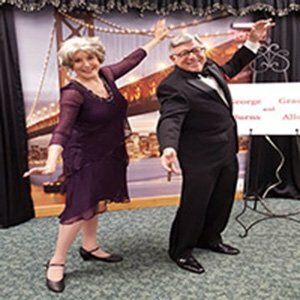 Great for 55 and over communities and all events when you just want to laugh and have a real good time. 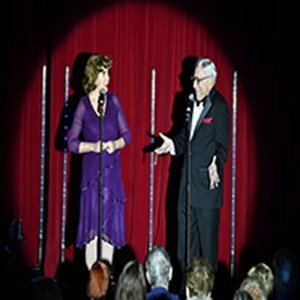 You will not be disappointed, there seasoned talents make George and Grace come to life again to make you laugh and remember the good times of the past. George Burns life spanned a century. His career blossomed when he teamed with Gracie Allen. 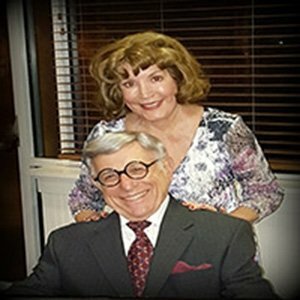 The Burns and Allen vaudeville act started them on a career that lead to The Burns and Allen radio and television programs and film. After Gracie passed, George continued performing on television and stage. As an actor he won the Academy Award for Best Supporting Actor in the “Sunshine Boys”. That lead to the “Oh God” and other movie roles.